Thinking of congratulating an athlete on social media? Beware the Olympic Committee's Rule 40. The Winter Olympics are rapidly approaching, meaning discussion of the latest athlete scandals, underdog victories and insane feats of human agility will dominate parties and dinner table conversation across the globe for the better part of February. 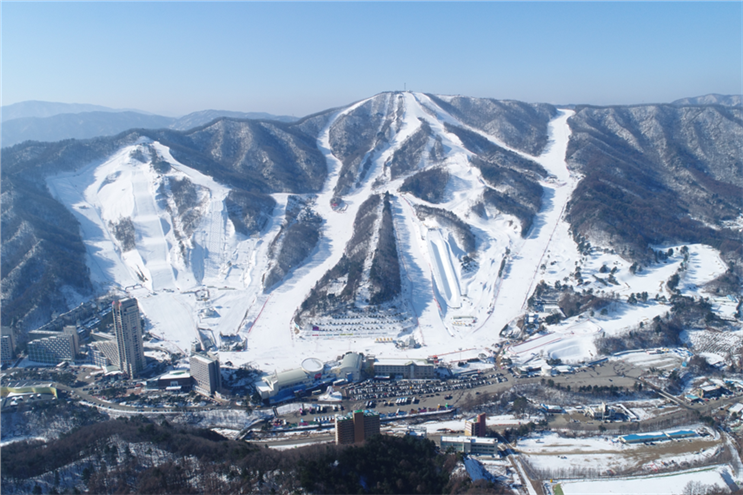 The flurry of activity coming from PyeongChang can mean big opportunities for brands hoping to capitalise on the Olympic fervor. But legal experts are cautioning companies expecting to tie their products to the games, warning that the International Olympic Committee’s bylaws place additional restrictions on what advertisers can and cannot tweet, ‘gram and snap. That’s thanks to "Rule 40," an IOC regulation intended to curb over-commercialisation of the Games. Under the rules (which were also in place during the 2016 Summer Games in Rio), unofficial sponsors needed to apply for approval by October, meaning that plenty of athletes who hadn’t yet qualified, as well as smaller brands, were left out of the equation. So how can those companies participate without upsetting the IOC? Very carefully, Fara Sunderji, a partner at the international law firm Dorsey & Whitney, told Campaign US. "The Olympics controls its brand very tightly," she said, adding that "the companies who pay to sponsor don’t want the companies who aren’t paying to benefit." While there are lots of rules to consider, a good place to start is with social media. Any official hashtags—#teamusa, #olympics, even #goforthegold—are a no-go for brands. Ditto for congratulating athletes by name. "If you are a regular person, you can tweet to your heart’s content," Sunderji said. "But when you’re a brand and you start congratulating athletes, you start creating an association in the minds of the public between your brand and that athlete." Even brands that sponsor Olympic athletes—but failed to get Rule 40 approval from the IOC—have to refrain from offering their congratulations on social media. Similarly, athletes cannot thank their sponsors during the blackout period, at the risk of running afoul of the rules. This might seem extreme, and Sunderji said many of her clients take issue with the extent of the limitations. But while individuals have more freedom in what they can post, running a branded Twitter or Instagram account means that everything you post is considered advertising. "You have to be careful about what you do, and make sure you are not stepping on other people’s trademark rights," she said. Is there anything brands can do? Definitely—it will just require them to think creatively. For instance, there’s a reason the Super Bowl is so often referred to as "the Big Game." "It’s a generic word that you can use, and you’re not stepping on the NFL’s trademark rights," Sunderji said. Low-key ambush marketing is another effective tactic. While the IOC certainly has rules against extreme acts—like running naked through the field of play with a logo painted on your chest—there are other, more subtle ways of getting a company’s name out there. "You can use imagery, you can use other words to conjure up the excitement surrounding the games, without directly infringing on the Olympics trademarks," said Sunderji. Ultimately, any good campaign is going to require thinking outside the box. In general, while non-approved advertisers should avoid any direct association with the Olympics or any specific athlete, there are a number of ways to get involved. "I think that the best campaigns in any arena require a lot of thought and creativity," said Sunderji. "Sending out a tweet is super easy, but it’s not really going to be that effective anyway. You’re going to have to work a little."